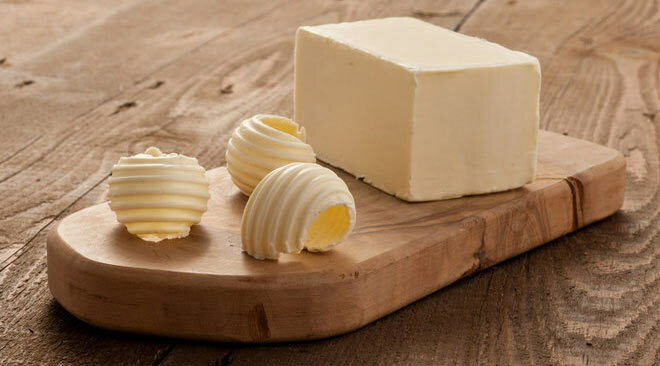 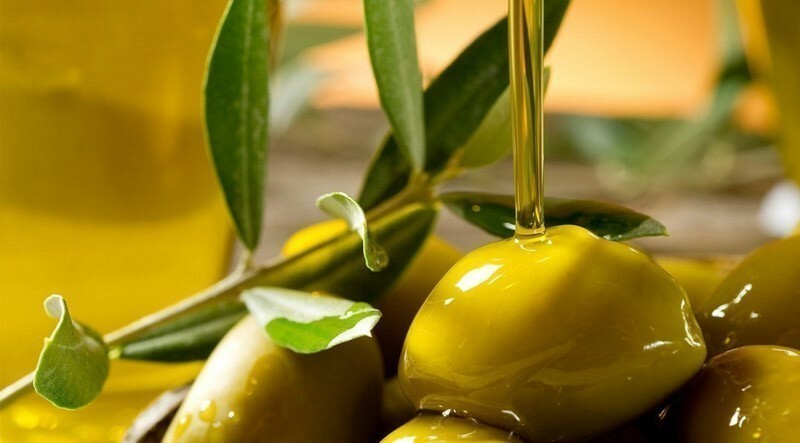 Are you looking for a sweet and aromatic cheese? 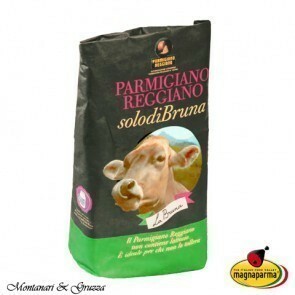 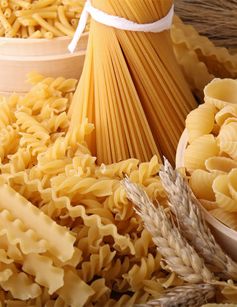 Parmesan cheese PDO Bruna Alpina is the excellence of the Italian dairy tradition. 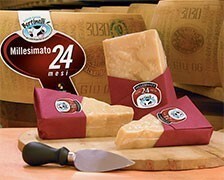 This type of cheese is produced only from the highest quality milk. 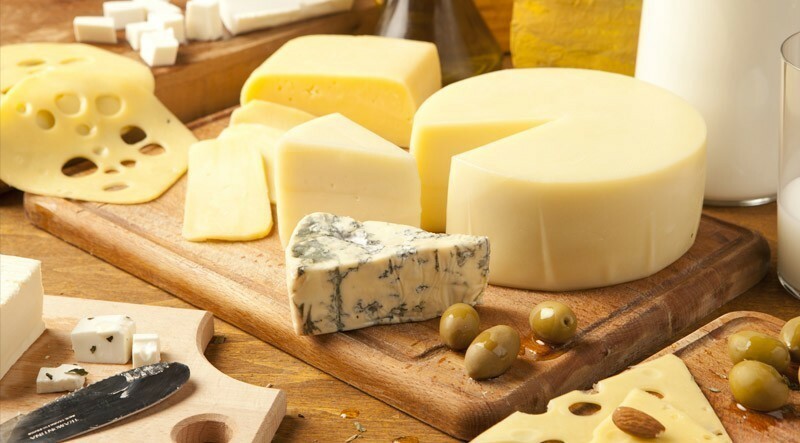 It is only Italian milk, rich in protein, milked only from the cows that graze in the high pastures where the air is good and the meadows are green. 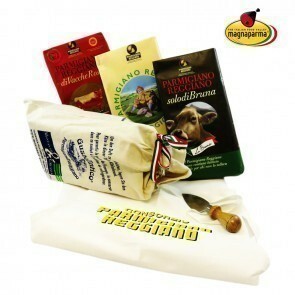 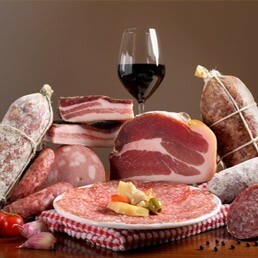 In this product you can find the endless passion for the good and nutritious cheese. 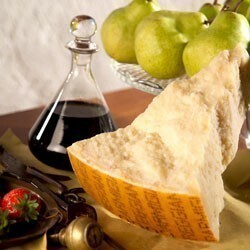 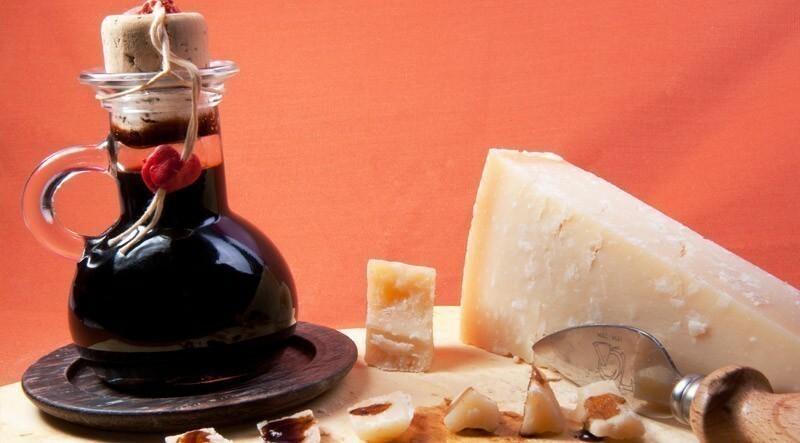 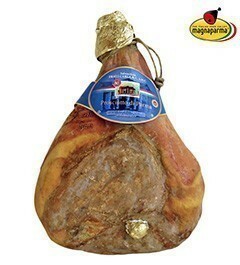 Taste the real Italian Parmesan Bruna Alpina.